Mussels and barnacles are small shelled creatures that colonize solid surfaces in shallow seas and intertidal zones. Because they may spend large amounts of time out of the water, both creatures are adapted to retain water. There are many differences between them, the most noticeable being the mussel's oval-shaped shell compared to the barnacle's more rounded shape. Mussels are bivalve molluscs, related to other molluscs such as oysters and cockles. 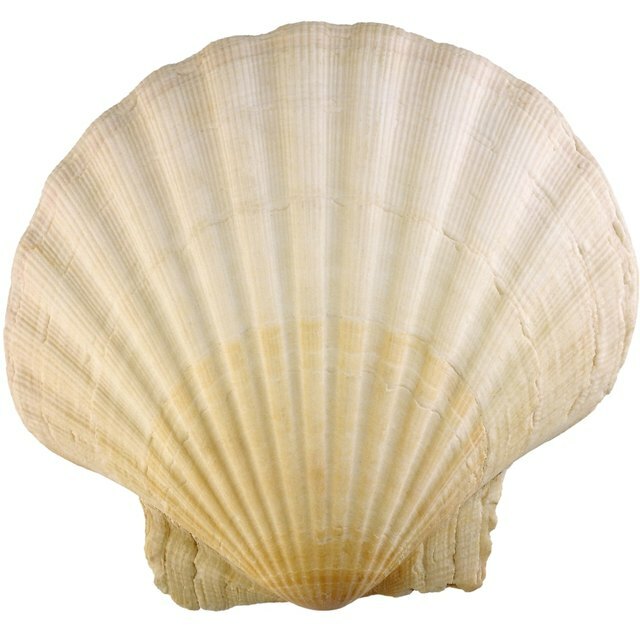 Bivalves possess shells consisting of two smooth identical halves that completely enclose the body. Barnacles are crustaceans related to crabs and lobsters and possess rough calcite shells. While mussel species are present in both fresh water and salt water, barnacles are strictly marine creatures. Barnacles are hermaphroditic, whereas mussels are gonochoristic, meaning that there are separate male and female individuals. 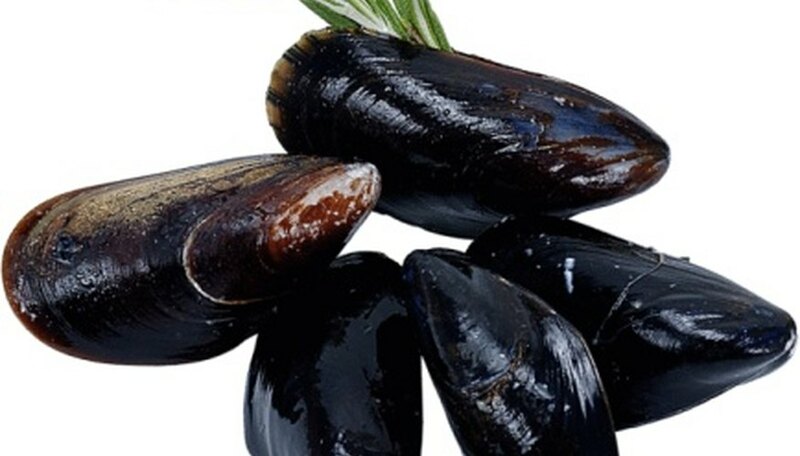 Mussels are filter feeders, drawing seawater into their shells and filtering out any suspended particles. Barnacles are also filter feeders, but instead use specialized limbs to sift plankton from the water. The limbs are withdrawn through an aperture when not feeding, and two plates slide across to seal the hole. Both mussels and barnacles can collect dangerous toxins and pollutants in their tissues, making them useful in measuring water pollution. Both mussels and barnacles prefer establishing colonies in spaces greater than 4 meters, according to a study in the Journal of Experimental Marine Biology and Ecology. The study, carried out in the Gulf of Maine, found that mussel beds were slower to develop than those of the hardier barnacles. While barnacles prospered during the fall and winter, mussel beds often struggled to survive. Barnacles grow quickly and settle in large numbers to increase their chances of survival against their numerous predators. A study in the Oecologia journal describes how the presence of barnacles encourages mussels to establish themselves. An area of rock crowded with barnacles increases the survival of both barnacles and mussels. On the other hand, the presence of mussels has a negative effect on barnacle density. Schamotta, Justin. "Difference Between Mussels & Barnacles." Sciencing, https://sciencing.com/difference-between-mussels-barnacles-8435764.html. 25 April 2017.